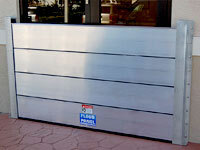 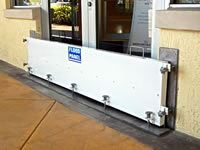 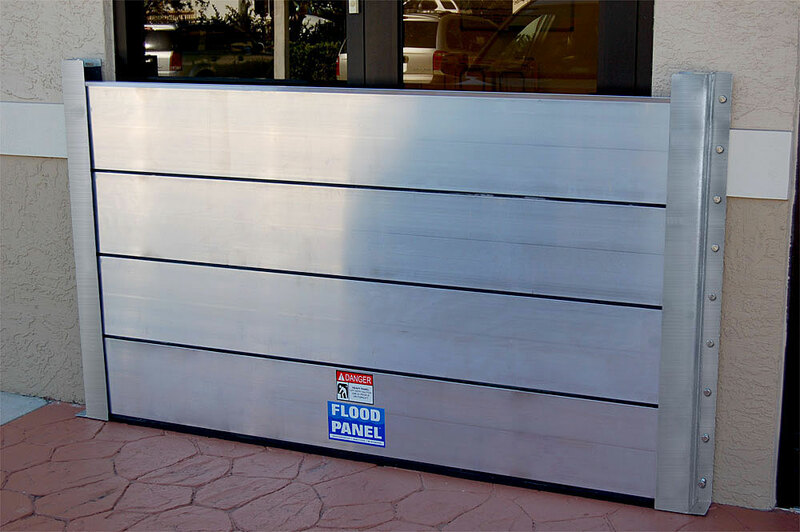 Flood Log (patent pending) is a modular system designed to withstand high velocity water loads and heavy impact forces. 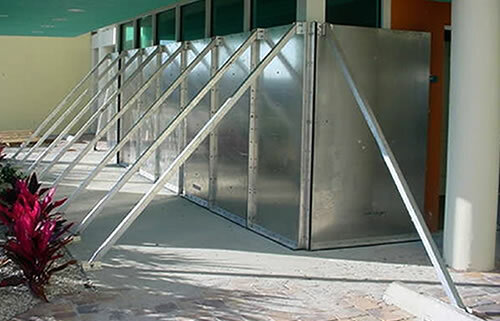 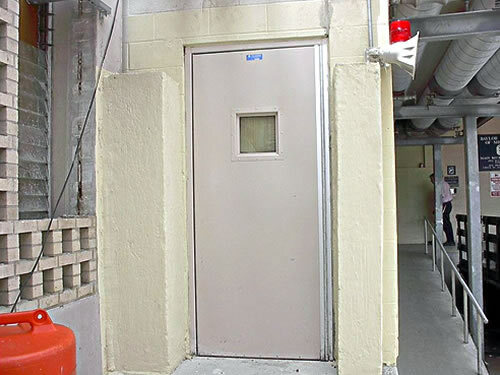 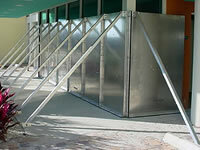 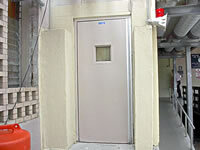 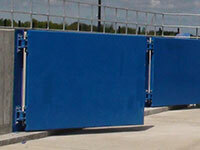 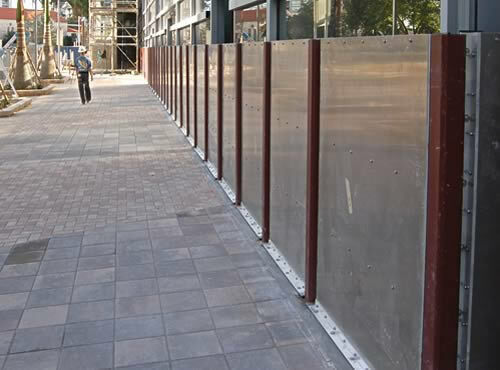 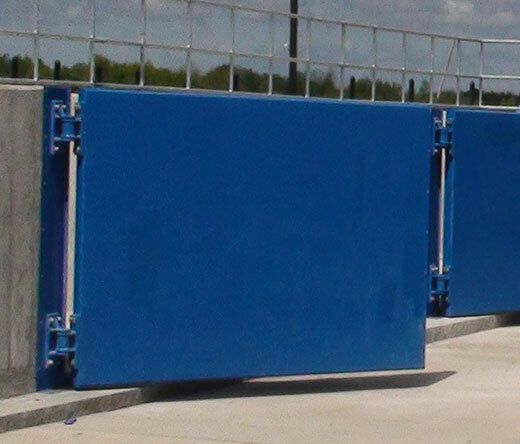 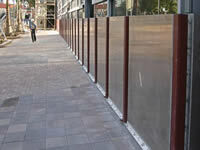 It has a proven history as an effective barrier, particularly in hurricane prone locations. Please click on the logo below to visit FloodPanel.com and learn more about our products and services.